July Fourth is one of my favorite holidays and one of the few that my WHOLE family is together! We have celebrated at the Peachtree Road Race for around 15 years in a row. We have decided that we cannot quit now! July Fourth, to me, also symbolizes the end of summer. People get in their final vacations and camps. And, schools start sending their prep lists! 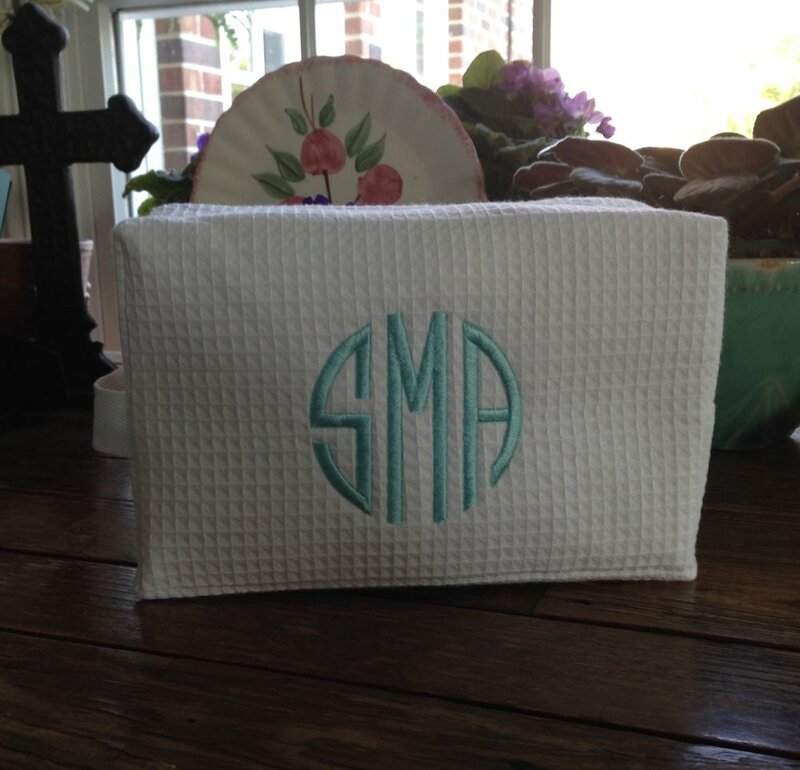 However, July means the beginning of another monogramming season, if you will! Market is in July which means out with the old and in with new! There are several (fabulous) items on sale on www.lillytgrace.com! Take advantage now! Or, email me at lillytgrace@gmail.com to place your order. I hope you enjoy the remaining days of summer! I equate March with Spring; therefore, Happy Spring! I also feel like March and Spring mean celebrations and happiness! Everything feels new again in the Spring. My mother's birthday was in March, and I loved and still love to celebrate her. She loved celebrating her birthday and she loved all things pink! And chocolate! She truly was the best! Along with birthday celebrations, Spring is the host to graduations, weddings and parties which are all wonderful and exciting. Ahh the beauty of something new- a new adventure for the graduate, a new life as a couple, a new age! Who doesn't love the newness that Spring brings? 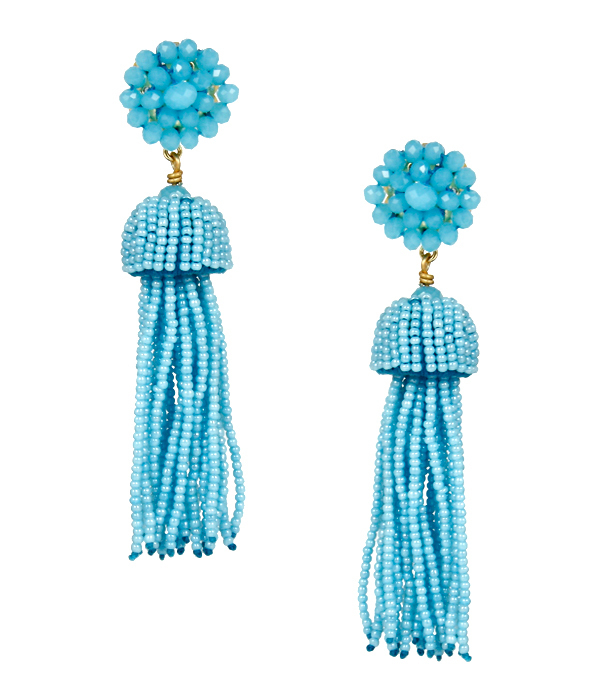 We hope Lilly T. Grace can be a part of your fresh Spring! If you would like to be added to our email list, please send your email address to lillytgrace@gmail.com. The first week of April, we will be hosting a virtual sip and shop! Each day a different (and maybe new) product will be shared with our customers via email. We hope the variety of products will help with your graduation and wedding gift giving needs.